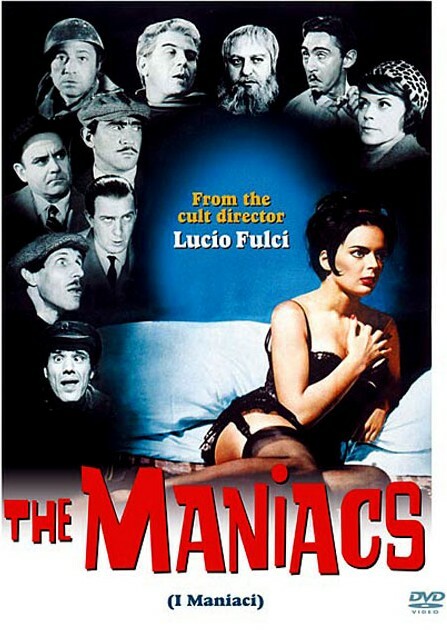 Description: Features a series of brief comic shetches based on manias, mainly sexual, featuring several figures of Italian society. Tagged 1960s, Italian, Italy. Bookmark the permalink. DVD players and TV’s do not play (idx/sub) files; they play srt’s; and (idx/sub) files will not load into Freemake to make a finished copy of the movie. dvd players and TV’s do use the idx/sub (at least mine does).the best and fastest converter is convertxtodvd version 5.2.0.50 . Will use all forms of subs and convert to DVD or from DVD to a smaller file or any other type of converting . The Road to Fort Alamo (1964) coming asap.. Awesome! Thanks a bunch. It was really good, i enjoyed it alot. If u dont mind taking requests, I have a handfull here Ive been trying to find for awhile. And it may be good for ur collection as well. I wont name them all at once though. Ima keep trying also. But heres one, The Road To Fort Alamo aka Arizona Bill (1964), A western by Mario Bava. Id really appreciate if u can post that. It seems like it has been around, but i cant find anything working. Thanks alot for everything, and ur quick replies.